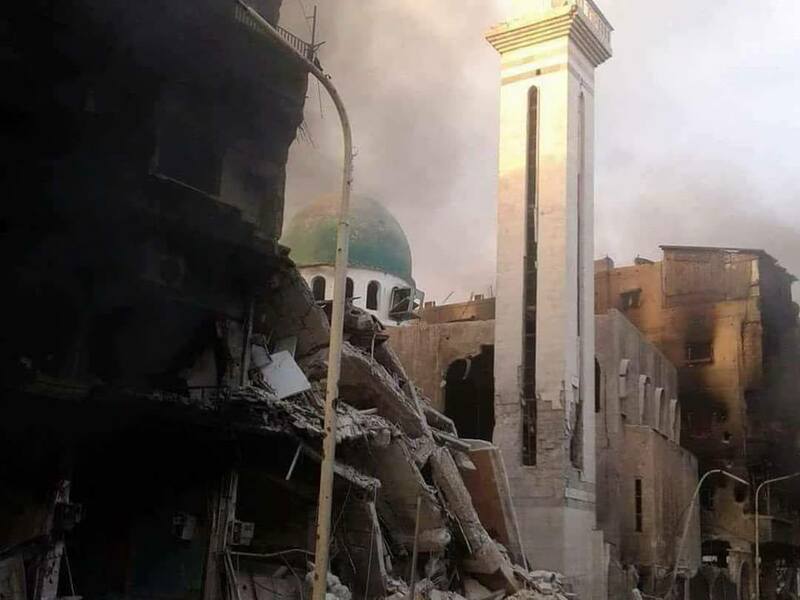 The Russian aviation, the aviation and the artillery of the regime and its militias, continued today to bomb the Al-Yarmouk camp and the southern districts of Damascus. A child, Baraa Al-Khalayli, six years old, died in the bombings. Three women from the city of Al-Hama near Damascus were arrested today by the regime. They were accused of making phone calls to the opposition areas. 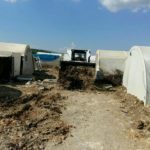 The road between Damascus and the town of Jdeidat Artooz was opened after five years of closure. The road passes through Al-Moadamyah near Darayya. The two cities were taken over by the regime in 2016. A mine exploded on the road to Urem Al-Kubra in Aleppo province. Several civilians were wounded. 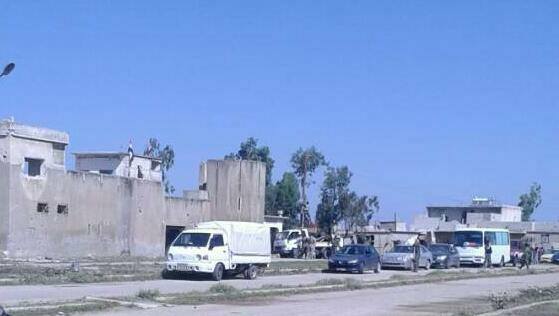 The Syrian regime and the pro-Iranian militia withdrew today from the locality of Al-Hadher near Aleppo. This would be in the framework of a tripartite agreement between Turkey, Russia and Iran. The Astana conference in Kazakhstan took place from 13 to 14 May under the leadership of these three countries. 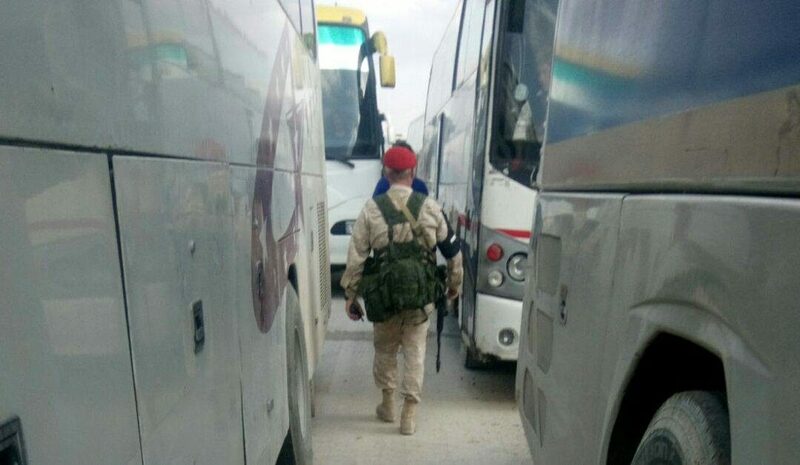 Several buses arrived today in the village of Samalil in the plain of Al-hula in the province of Homs, to deport the remaining opponents who remain in the village. 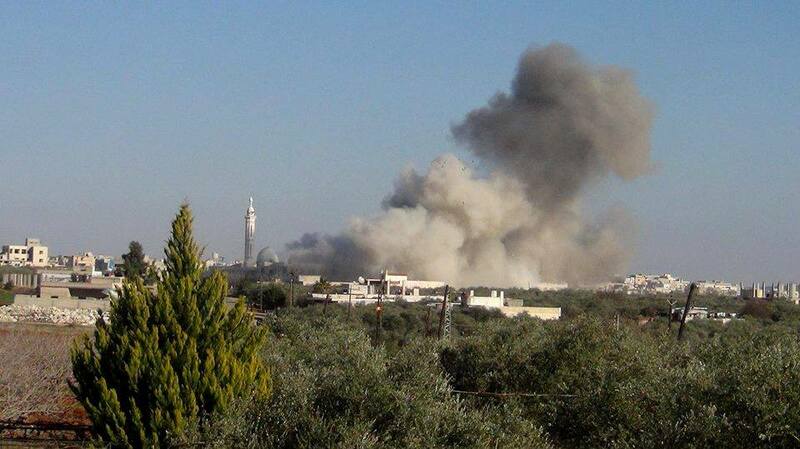 The locality of Kafr Zeita has suffered air raids today. A couple died in the bombing. Agricultural land burned because of these bombings. 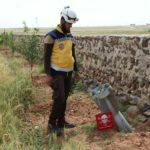 Two young men were murdered by strangers in the locality of Maarrat Misrin in the province of Idlib. A car bomb exploded yesterday in the market of Idlib. Six wounded were recorded. A mine exploded on the road between Kafranbel and Kansafra in Idlib province. One man died, another was wounded. The Syrian Human Rights Network (SNHR) documented the death of 16 civilians, including one child and one woman, at the hand of the Syrian Regime forces and other parties, on Wednesday, May 16, 2018. Yesterday, the U.S. Treasury Department announced new economic sanctions against Lebanese Hezbollah leaders. The party is closely connected with Iran and its expansion in the Middle East. According to Newsweek, Russian President Vladimir Putin announced Wednesday that warships armed with advanced cruise missiles would be permanently deployed near Syria in the Mediterranean, where rival U.S. military vessels also operate.